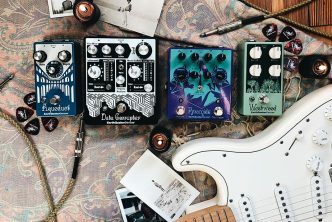 (Copenhagen, Denmark, 20 July 2018) The Danish guitar pedal company that has established the concept of True Overdrive. Now upgrades their popular Three Stage Rocket pedal significantly. 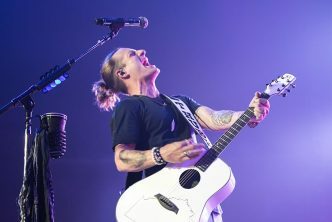 I am very pleased that we now introduce what is really a deluxe version of the original Three Stage Rocket,” says Steen Grøntved. 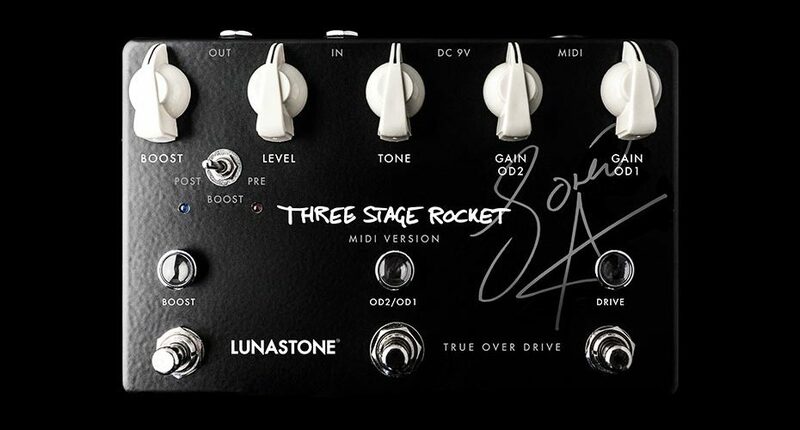 “The Three Stage Rocket was an instant hit among players who had a need for two types of overdrive, as well as a booster, which they could now have in a single pedal. And it does offer more flexibility than our smaller overdrive pedals, but now with the addition of MIDI control, this level of flexibility has been increased even more.